Spectacular Cape Town has some great surf beaches, just perfect for beginners to get into the water. It is also a city where a large proportion of the population live a tough life in underprivileged areas and townships. Young South Africans born into such circumstances often experience a childhood in which money is short and the negative influences of gangs, alcohol and drugs are never far away. 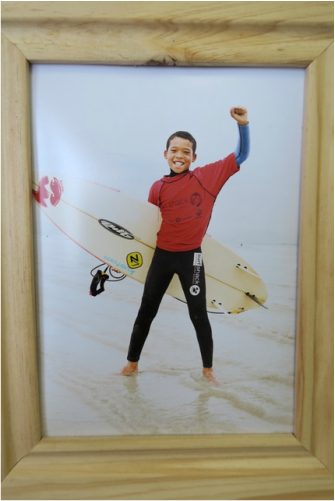 This project was founded by a local surfer and provides an opportunity for kids from the townships to get off the streets and into the water to experience a positive aspect of their home town, having fun and exercise whilst learning how to surf. You’ll have surf-time for yourself every morning, with lessons provided if you want or need them, then in the afternoons you’ll join a team of volunteers helping get the kids into the water safely. 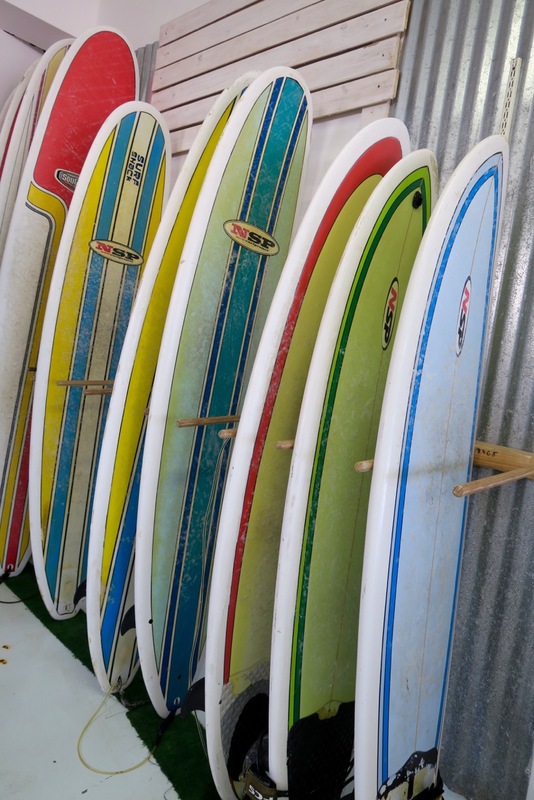 Without projects like this, kids from the townships simply wouldn’t have the opportunity to hit the waves. Surf lessons and other activities also teach the kids about the ocean and their environment, about healthy eating and fitness – and about the power of positivity, perseverance and ambition. Spending time with international volunteers also proves to be an inspiration to these young people and a window into the wider world. 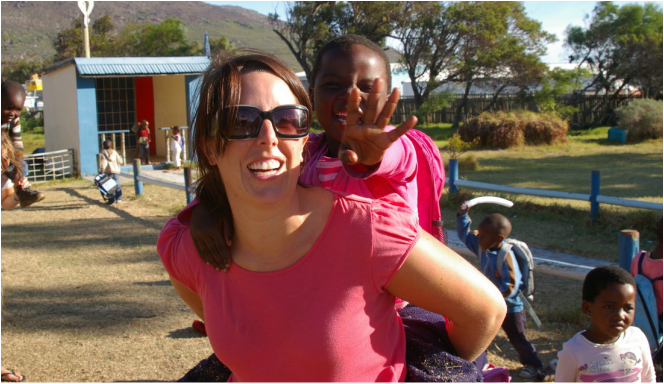 It’s an incredibly rewarding experience, for volunteers and for the kids alike. Duration : From 2-12 weeks. Accommodation: Multi-share bunk rooms with shared bathrooms. Private double-room upgrade is available on request.